All manufacturers claim their own cooking oil is the best! Canola oil, olive oil, sunflower oil, butter, margarine, and virgin coconut oil all have their supporters. I’m often asked to compare cooking oils. Every time I speak about nutrition in public, the question about cooking oil for home use is brought up. Fast-Food and Commercial Oils, Not Home Cooking Oil, Are The Culprits! My answer is that all liquid oils are about the same. They all provide about 120 calories per tablespoon. Unless you drink your cooking oil, or deep-fry every day, your choice of cooking oil doesn’t make a huge difference. It’s good that we pay attention to our oil. But the fact is, the major source of oil in our diets isn’t home cooking – it’s packaged foods and fast-food meals! 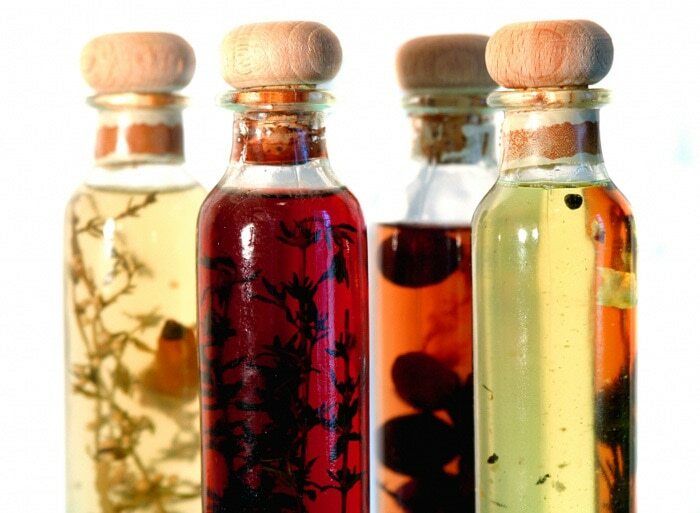 Before we conclude which are the best cooking oils, let’s look at the essentials – Fats 101. We’ve been classifying fats into the good and the bad categories for years. They were classified based on their heart-smart values: their ability to raise or lower total and LDL cholesterol. The problem is, some fatty acids are neither – they don’t raise or lower cholesterol. Instead, their effect on cholesterol is neutral. In my book Go UnDiet, I discuss why some “bad” saturated fatty acids, like stearic acid, are not as bad as we thought. On the other hand, some “good” polyunsaturated fatty acids, like omega-6, are not as good as we might hope. Based on the above classification, the “ideal” cooking oil should contain a higher amount of the “good” fats (omega-3 and 9), and minimal saturated fats and trans fats. All of the following oils are low in the “bad” fats listed above. If you’re concerned about GMO, it’s likely that corn, soy, and canola oils are genetically-modified. There’re non-GMO, organic kinds of these oils available. So check the label. Extra notes: Choose sunflower oil or canola oil if you wish to fry foods, as these oils have a higher smoke point. It is best not to fry with extra-virgin olive oil, as its smoke point is only about 190C/375F. Tell Us: Which cooking oil(s) do you use at home?